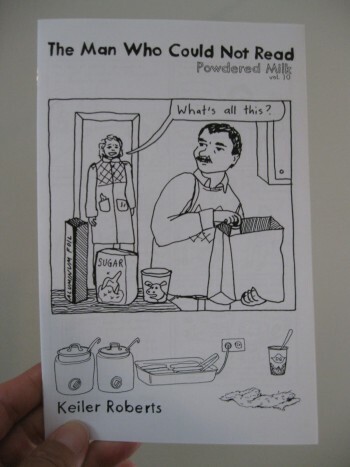 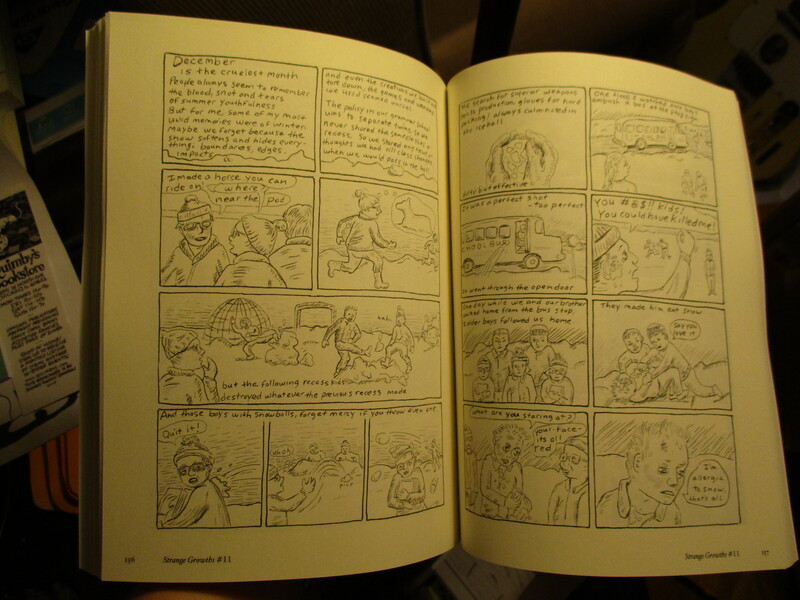 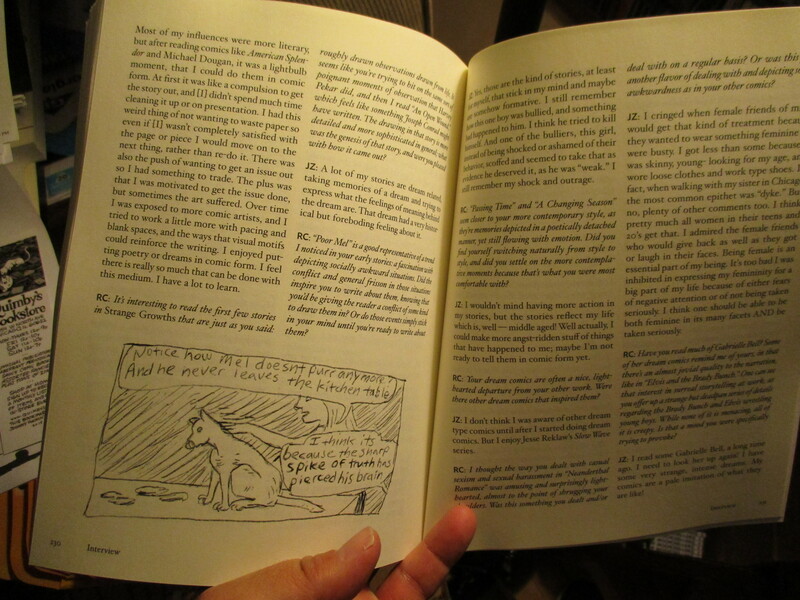 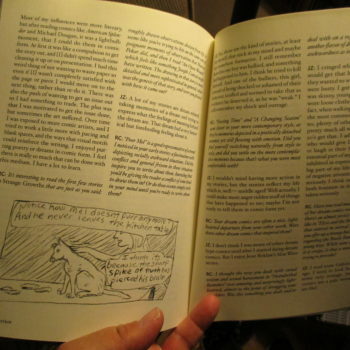 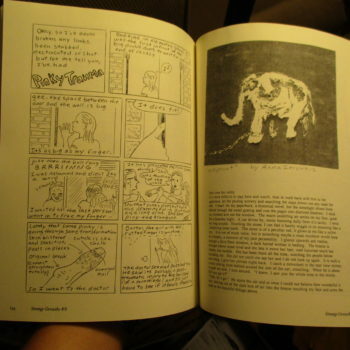 Jenny Zervakis was part of a wave of underground, do-it-yourself cartoonists who came of age during the Zine Revolution of the 1990’s. 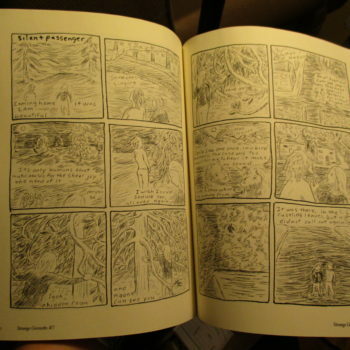 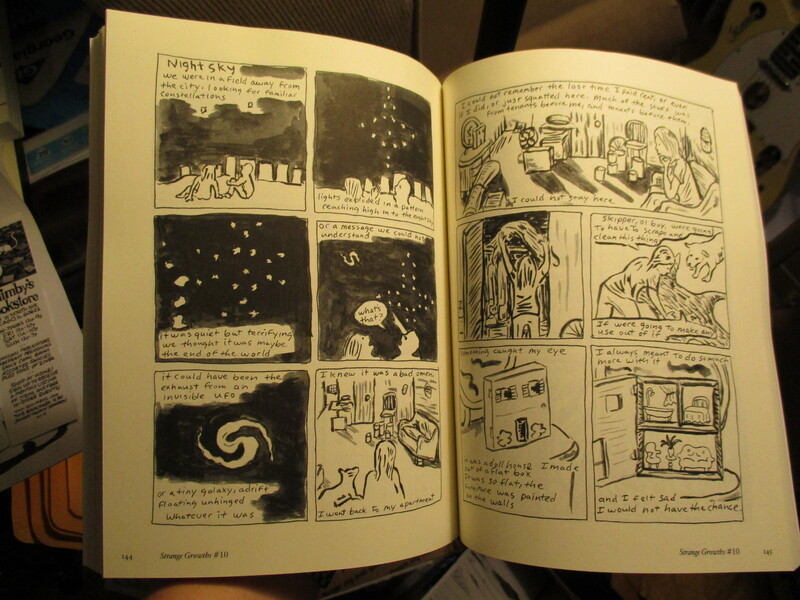 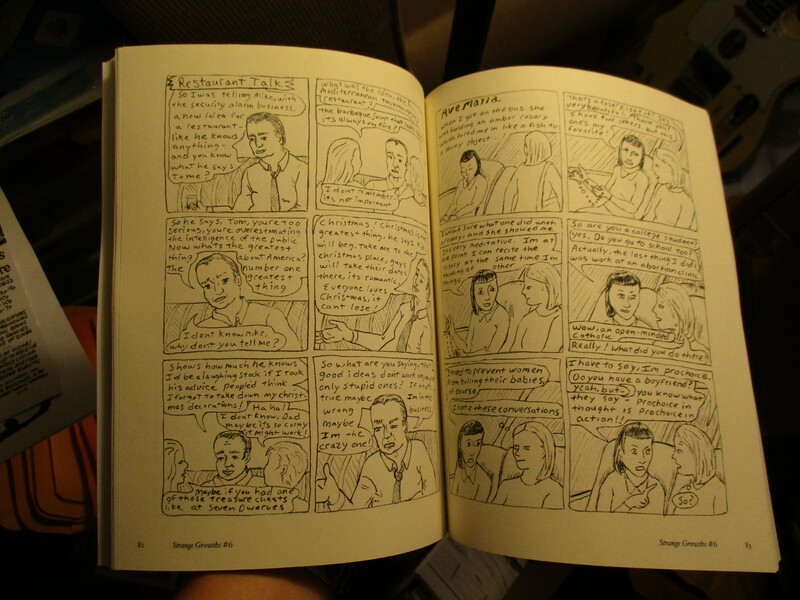 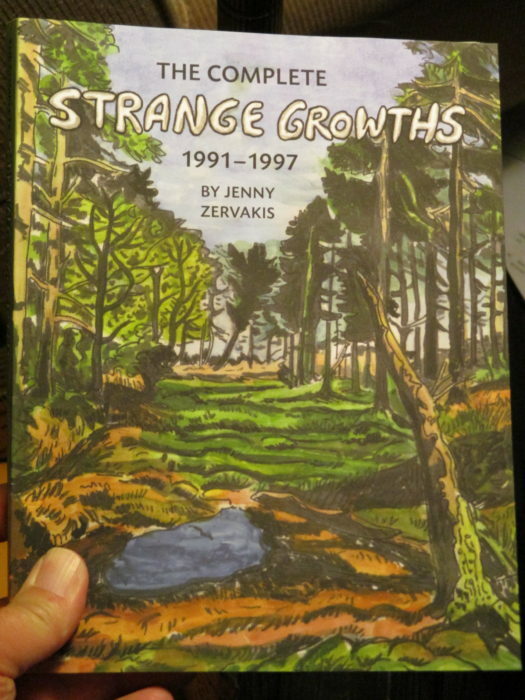 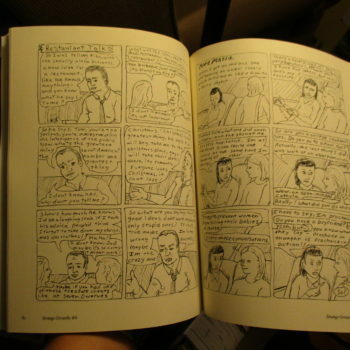 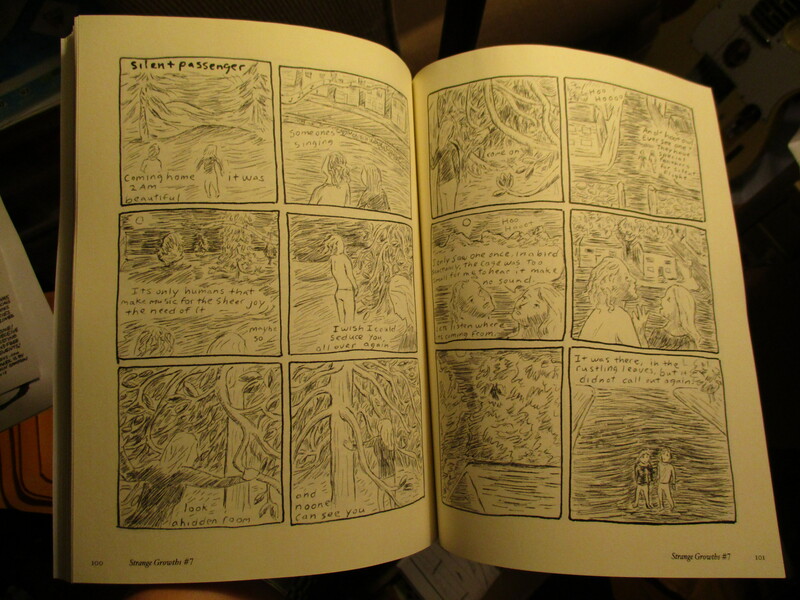 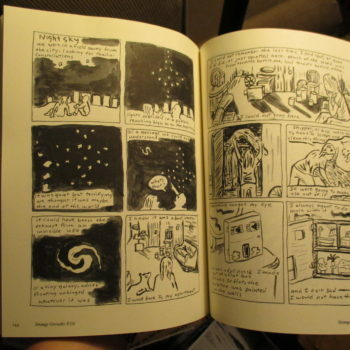 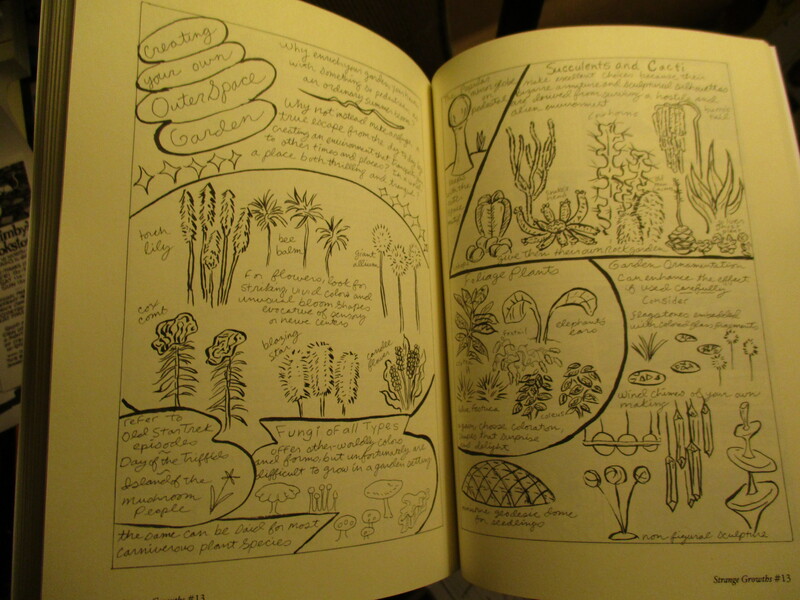 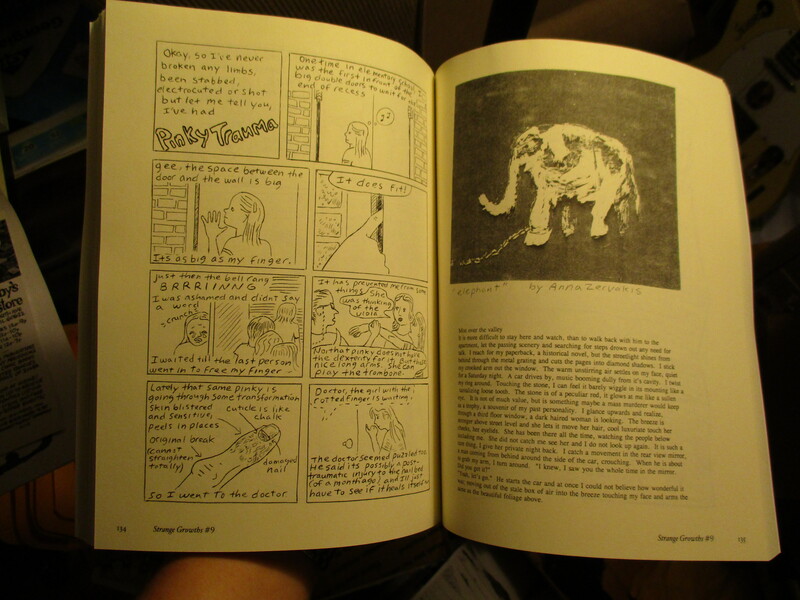 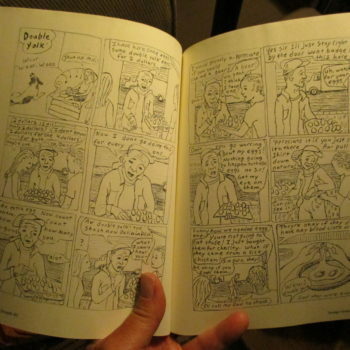 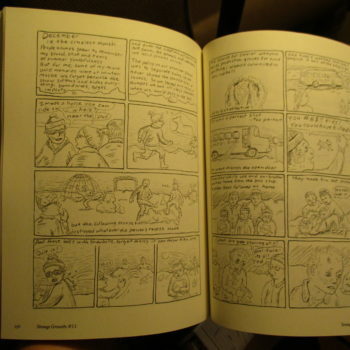 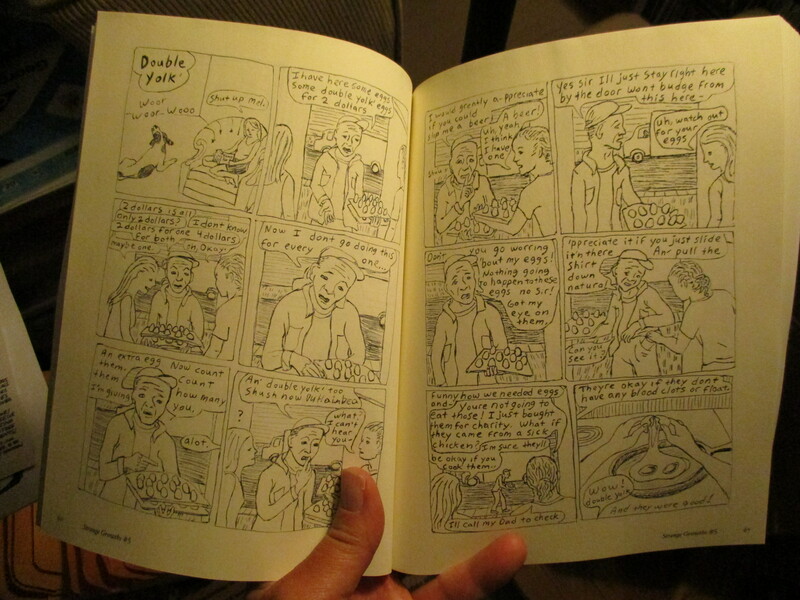 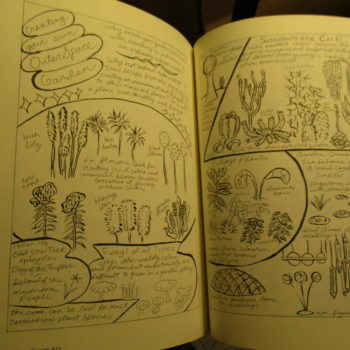 At a time when most “alternative comics” were loud, abrasive, and sarcastic, Jenny’s autobiographical zine, Strange Growths, was warm, understated, and emotionally bare. 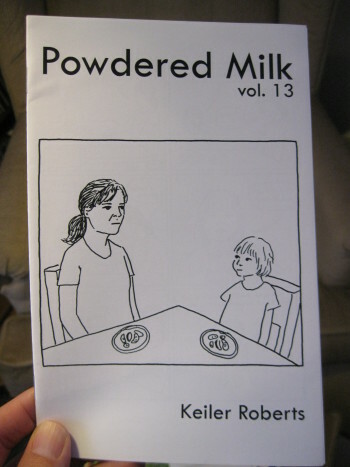 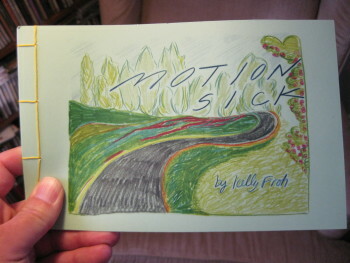 Now, for the first time, these inspirational and groundbreaking comics have been collected in book form. 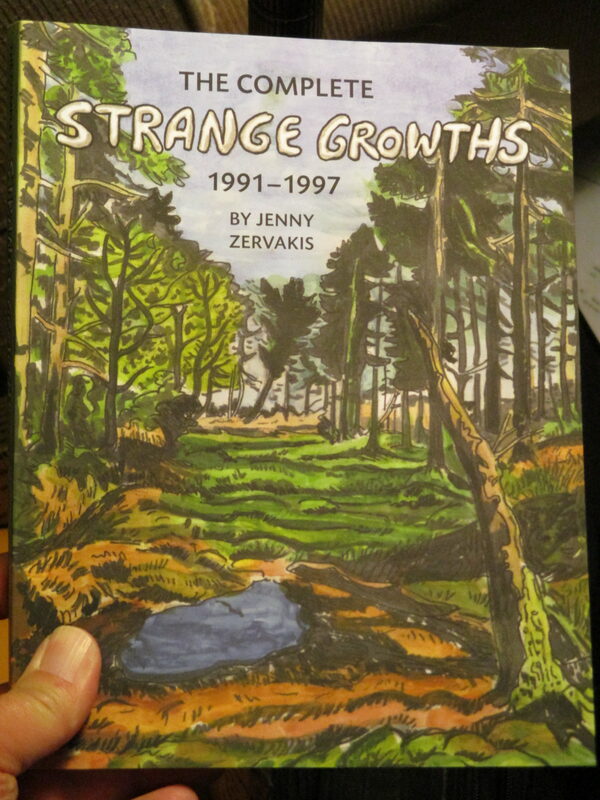 The Complete Strange Growths, 1991-1997 gathers the first thirteen issues in their entirety, plus a selection of rare comics from anthologies, and a new interview with Jenny, conducted by Robert Clough.